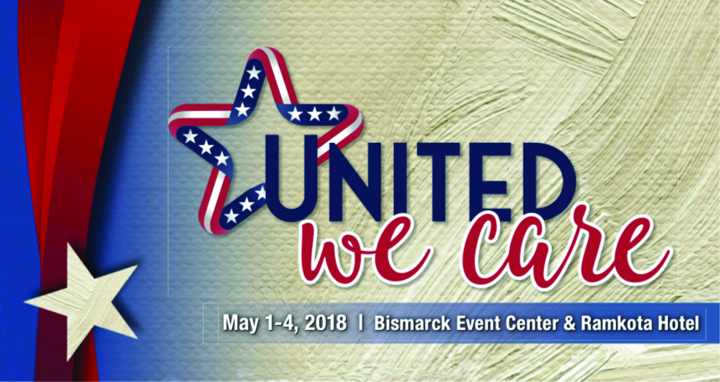 Pathway Health is proud to be a sponsor member of the 41st NDLTCA Annual Convention and Trade Show taking place May 1-4 in Bismarck, North Dakota. This year’s theme, United We Care, reflects the unity our industry is able to obtain in providing the best quality and outcomes. May 2 from 10:00 a.m. – 1:00 p.m.
May 3 from 10:00 a.m. – 12:30 p.m.